This class is ideal for those newer to Yoga. Focus will be on proper body alignment within poses and learning to develop deeper breathing techniques. 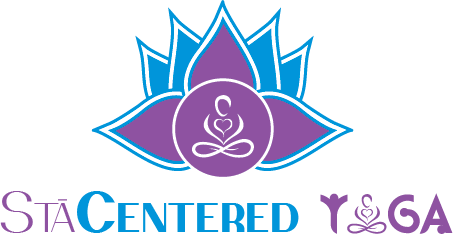 Specific instruction of the basic yoga poses will be provided and students will be taught ways to modify and vary poses to best suit their needs.